Excellent according to 170 Tripadvisor guests. 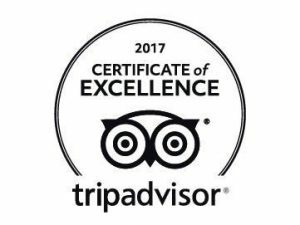 After only a year and a half of hard, dedicated work, SNUBA SXM has received the Certificate of Excellence from Trip Advisor. It proves to the world that so far, we have delivered great tours for our guests. Let’s keep this thing going and elevate it even further. Thank you team for your wonderful dedication towards this important goal. Kelly, Bert, Eva, Georgi, Emmeke, Jaimie and Thomas… I would not have even dreamt of doing this without you guys. For those of you still here…. think we need a small celebration soon. Thank you SNUBA International for your continued support.